Open to 4th-12th grade. 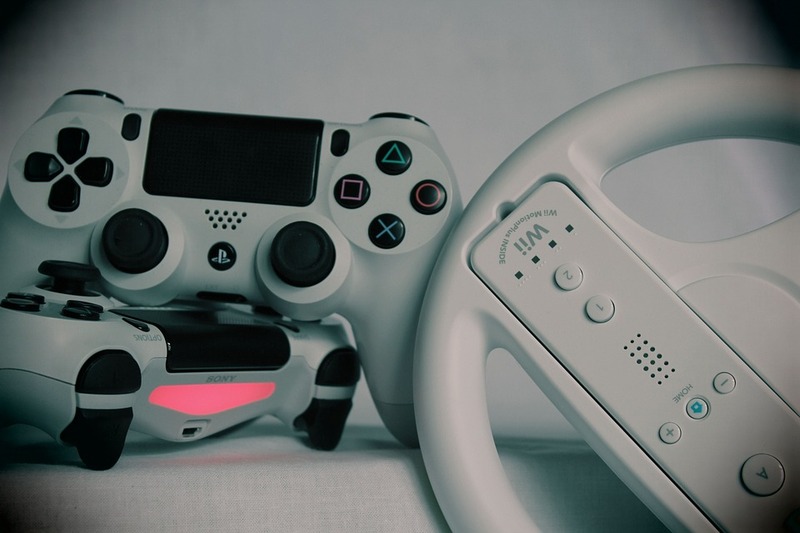 Enjoy some gaming time on our PlayStation 4. Games available are gamer’s choice up to T rating.